Disney Channel is all in favor of the resistance. Today, the network announced they’ve renewed Star Wars Resistance for a second season. 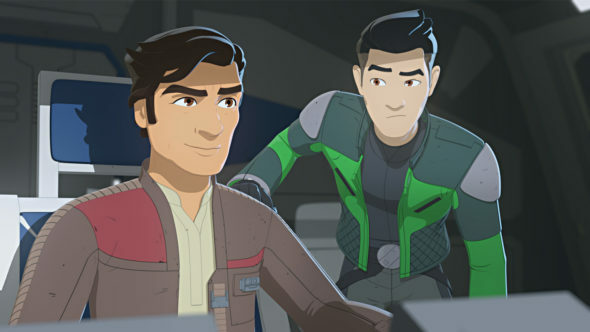 Season two of Star Wars Resistance is expected to debut on Disney Channel in fall 2019. What do you think? Have you seen Star Wars Resistance? Are you glad it’s coming back? More about: Disney Channel TV shows: canceled or renewed?, Star Wars Resistance, Star Wars Resistance: canceled or renewed?